Since 1991, A-1 Domestic Professional Services, A-1 Home Care, A-1 Caregiver Agency & A-1 Nannies has been providing excellence in Home Care and Child Care Service. Through our distinguished and personalized service, we have built ongoing relationships with all of our Caregivers, Companions, CNAs, CHHAs, Nannies, Babysitters and Mothers Helpers. Whatever area it is that you excel, we are committed to finding you opportunities to help those in need. Here's what our caregivers have to say about our agency. -Hanake of Santa Ana, CA. -Blanca of Los Angeles, CA. -Yesenia of Huntington Park, CA. -Rosa of Los Angeles, CA. "Thanks to A-1 Home Health Care / A-1 Home Care Agency, I have the opportunity to help make an elderly persons life easier. As a caregiver, every moment I spend with my patient is special to me. " Working for A-1 Home Care Agency has been great over the last couple years. All the Caregivers are co-operative. My special appreciation goes to the Accounts Manager, Robert. I admire his patience and how he makes everything about the job clear. I enjoy helping people to the best of my ability. I rate A-1 Home Care Agency / A-1 Nurses an A+ for their excellent service!" -Senbetu of Los Angeles, CA. -Emmanuel of Baldwin Park, CA. -Jessie of El Monte, CA. My experience with A-1 Home Health / A-1 Home Care Agency has been very educational. The Staff at A-1 Home Care Agency are friendly and accommodating. 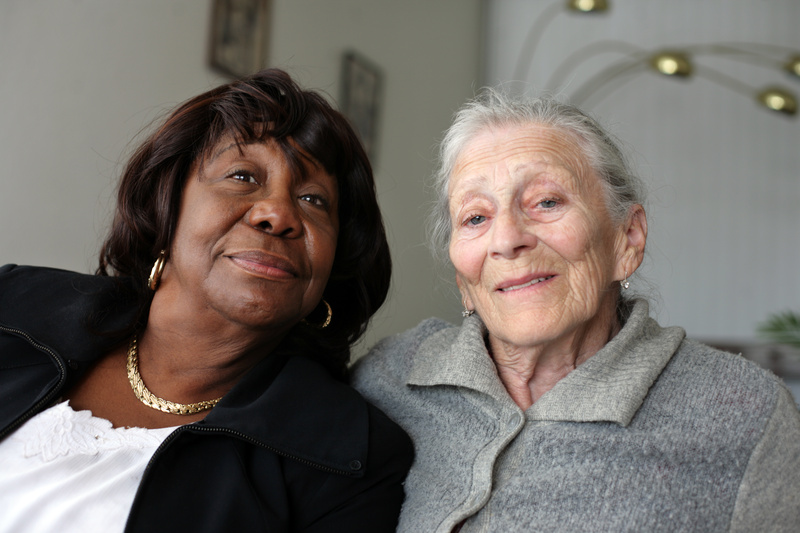 Being a Caregiver for seniors builds patience, courage and determination. I remember a time when my actions saved my elderly patient's life." -Angie of Los Angeles, CA.